Who is the Leo Woman? If you ever find yourself in a less than sunny mood, just call a Leo woman. She will be more than willing to share the warmth in her heart and lift your spirit. The Leo woman has a pure and simple approach to life, but her motives and emotions are often misunderstood. She loves attention, and she can be pretty focused when wanting things to go her way. This could be why she can sometimes rub some people the wrong way. The truth about the Leo woman is that she is as radiant as the sun which is her sign’s ruler, and as warm as the fire which is her element. The Lioness is also more likely to purr than growl, except when all of the attention she’s getting does not come with the same respect she gives everyone who crosses her path. Above all, the Leo woman is a passionate creature—in love, in friendships and in everything she does. What Does the Leo Woman Want in Love? 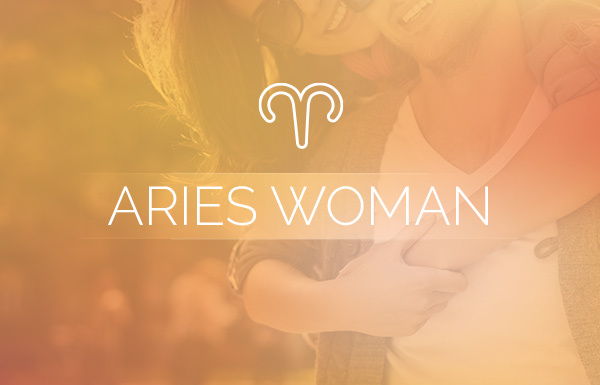 Similar to her fellow fire sign, Aries, the Leo woman is enamored with the newness of love—when it’s exciting, romantic and even when it might involve a bit of a challenge. She dreams of having an epic love story most of us only see in the movies. She’s addicted to the chemistry of the “honeymoon phase” in a relationship—the part where she just thinks of her other half and butterflies fill her stomach, and her heart starts to beat a bit faster. If you want love from a Leo woman, try to make a big deal out of what others might view as nothing, such as your two-month anniversary. When it comes to buying gifts, spare no expense and don’t forget the romantic card. She’ll respond with a passionate excitement that would be hard to rival and absolutely impossible to forget. 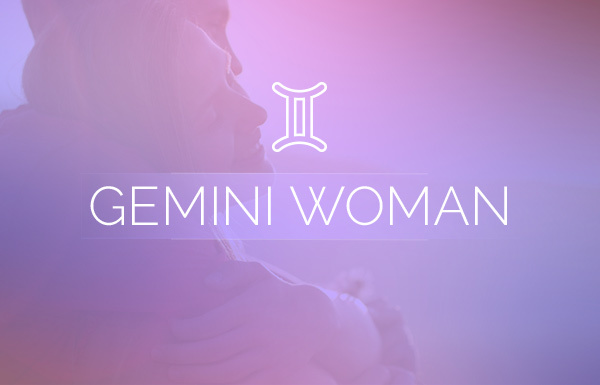 Just as in gift giving, the Leo woman goes to great lengths to convey her warmth and affection, and so should you. The Leo woman has to know that she’s free to be herself and that she’s in a relationship that is dependable without being debilitating. The more you let a Leo woman go, the more assured you can be that she’ll return home night after night where she’ll look forward to purring the night away with her one and only. What Does the Leo Woman Need in Love? There’s no denying that the Leo woman needs all you have to give, but don’t doubt for a second that she’ll give you any less in return. She needs unconditional love, undying loyalty, amazing passion and unlimited independence. The Leo woman also needs a lover who appreciates her and finds her irresistible. She adores adoration. 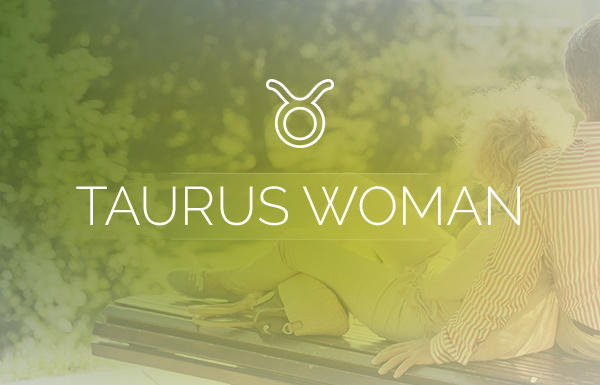 What Does the Leo Woman Need for a Blissful Love Life? Having a blissful love life can mean a lot of things to a lot of different people. 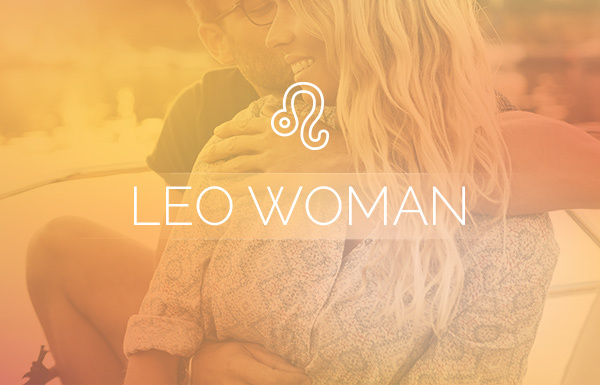 For the Leo woman in love, it would mean having the relationship that feels as passionate and as fulfilling on its 20th anniversary as it did on its 20th day. But a decades-long honeymoon stage is not realistic in any relationship. In truth, all relationships experience highs and lows; they cannot ride for eternity on the crest of a wave. If a Leo woman’s relationship is seemingly in descent, she may choose to abandon ship or look for greener pastures. Therefore, the best love advice for the Leo woman would be to not give up on love just because things aren’t working the way she’d like or feels they should at the moment. 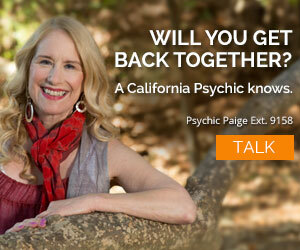 In fact, doing the opposite may just allow her to find the meaningful, life-long union she seeks. Which Signs are the Most and Least Compatible With the Leo Woman?